I spent the day hiking through the Sipsey Wilderness in Bankhead National Forest with BamaWester, Nailbender, and RTalley. 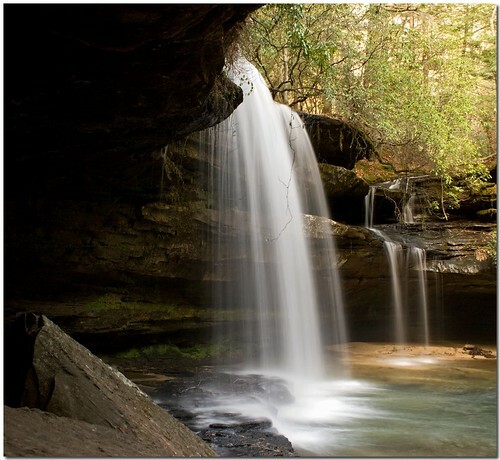 We hiked down to the Upper Falls on Caney Creek. We continued on to the Lower Falls which can be reached from the Upper Falls in about an hour. #13 in Explore on March 12, 2007.